It seems every day is now some sort of named day. Chocolate Day, Carrot Day and Egg Day are all ones I have seen recently. Well, today is no exception and it is Apple Day. 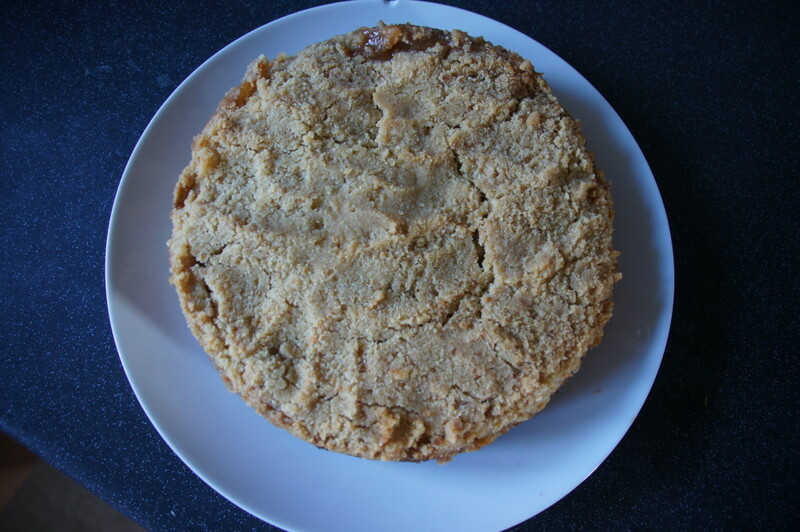 Following a bit of research I discovered Apple Day was launched in 1990 by Common Ground and was intended to be both ‘a celebration and a demonstration of the variety we are in danger of losing, not simply in apples, but in the richness and diversity of landscape, ecology and culture too.’ I made this cake a couple of weeks ago and decided that as it featured apples today would be a good day to finally get round to posting it! 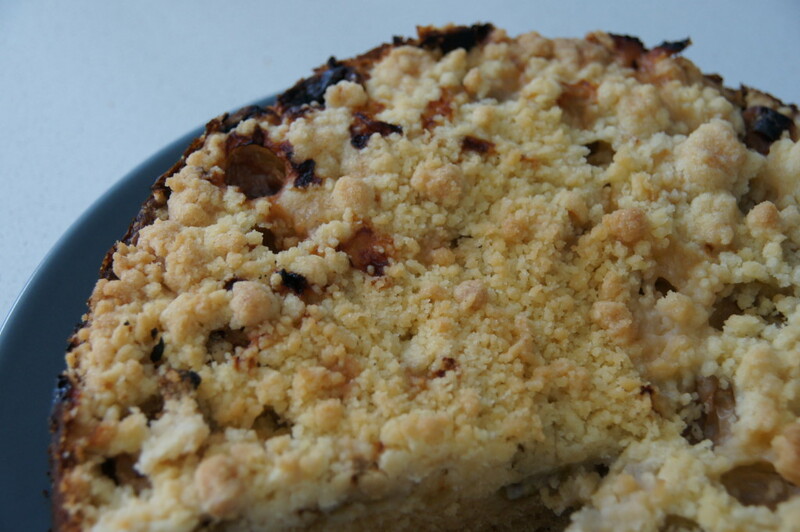 I love rhubarb and have made quite a few rhubarb recipes before ranging from this very successful rhubarb and custard cake to this not so successful rhubarb cheesecake. As I’d picked up some in cheap in Tesco it was time to put it to use. 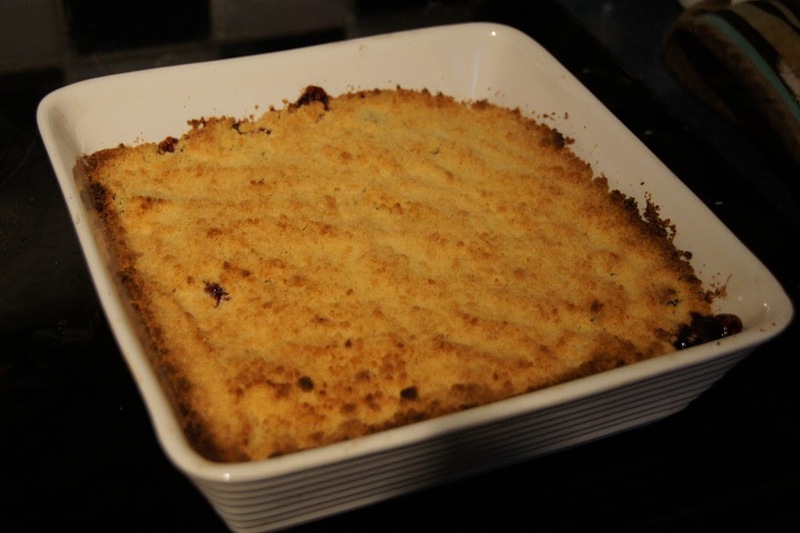 I’d seen this recipe on the Sainsbury’s magazine website and decided to give it a go (especially as I also had some apples that needed using). 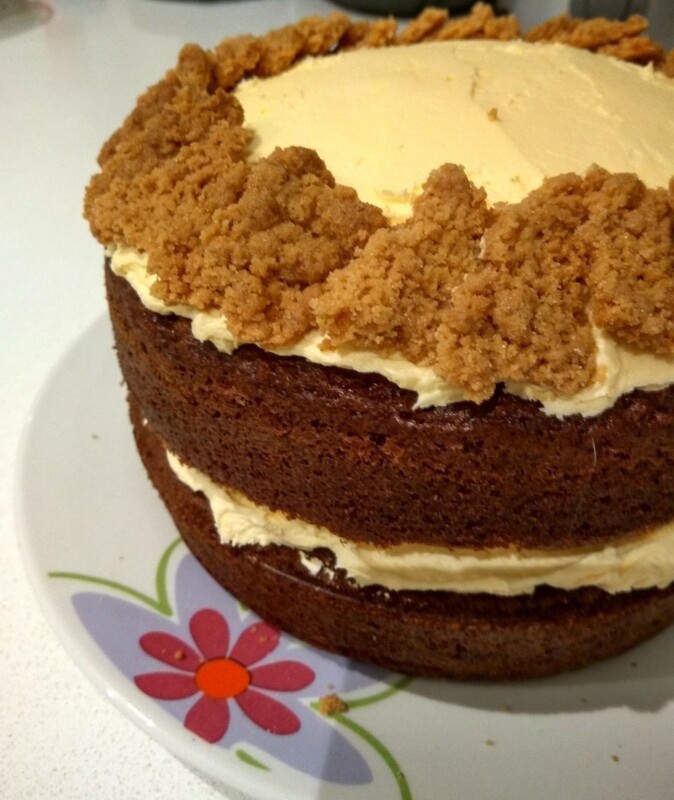 I received John Whaite’s ‘John Whaite Bakes At Home’ for my birthday in August and until recently had not had the chance to try out any of the recipes. 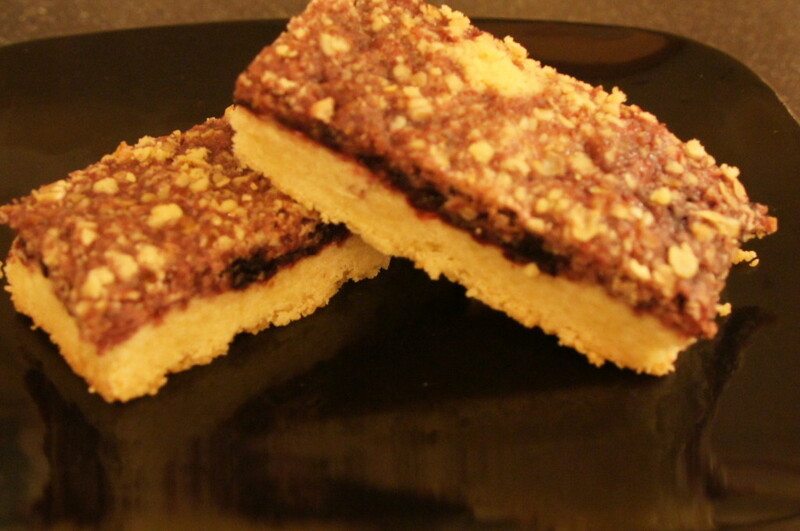 One of the recipes that had caught my eye was this blackberry jam crumble shortbread recipe. 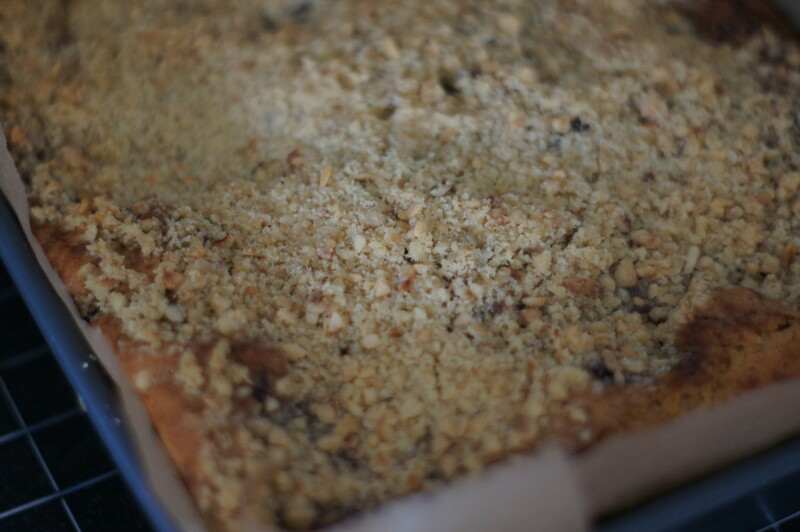 I love blackberry recipes and have been disappointed that I’ve been so busy that I’ve not been able to try anymore recipes other than this recipe and the autumn traybake I made back in August. I made this a few weeks ago back in August when it was feeling decidely autumnal as there was a chill in the air and the sun seemed to have disappeared. This is one of my favourite times of year as it’s blackberry season. Last year I made blackberry and apple crumble muffins, a blackberry and apple crumble and a mixed berry plaited pie using blackberries and I intend on making quite a few blackberry based recipes again this year. A really good tip I read recently for when you’re out and about collecting blackberries is to take an empty milk bottle with you to collect them as this has a handle which is useful for carrying if you’re picking when you’re on a walk. I’ll definitely be trying this out this weekend! The end of summer is fast approaching and autumn is in sight. The days are getting shorter, the summer holidays are nearly over (to the delight of parents and the despair of teachers) and blackberries are appearing. I spent Sunday afternoon wondering around the local area picking blackberries to use in my latest baking adventure. After trawling the Internet I found many options: blackberry and almond meringue cake, blackberry sourdough scones, blackberry and apple muffins and even bramble marshmallows. 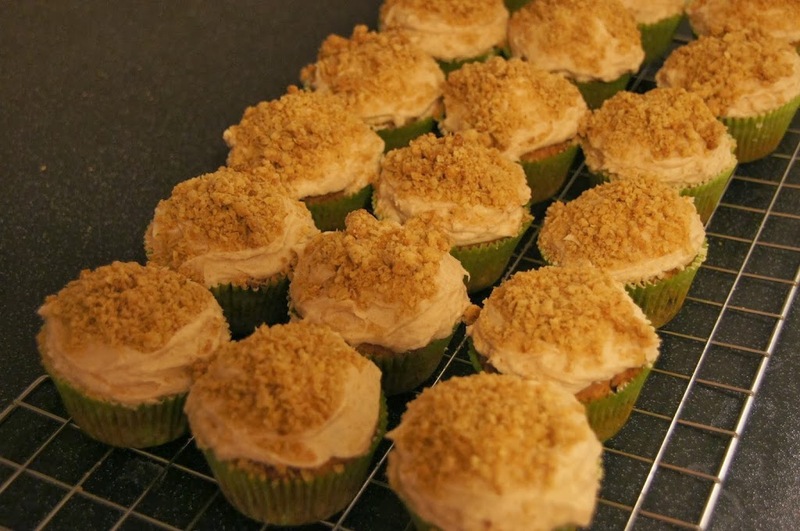 In the end I opted for a recipe from the Delicious Magazine website for blackberry and apple crumble muffins which you can find here. 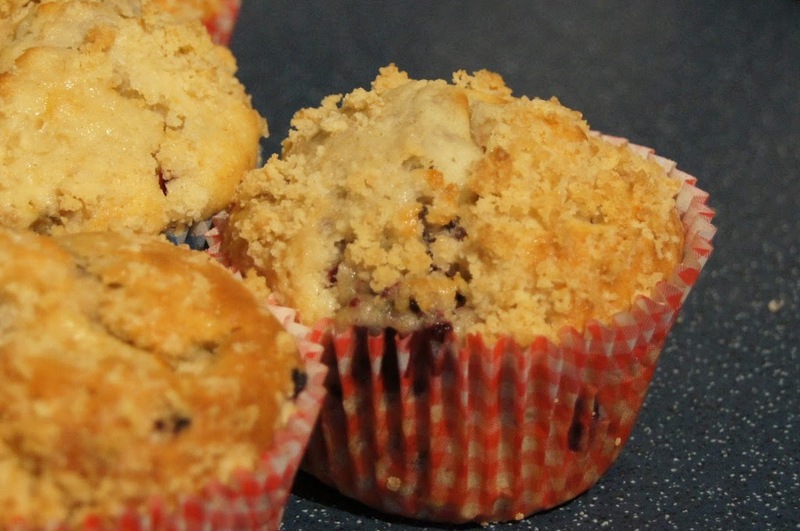 The recipe works well and produces muffins that are moist. I particularly like the bursts of bright purple created by the blackberries. 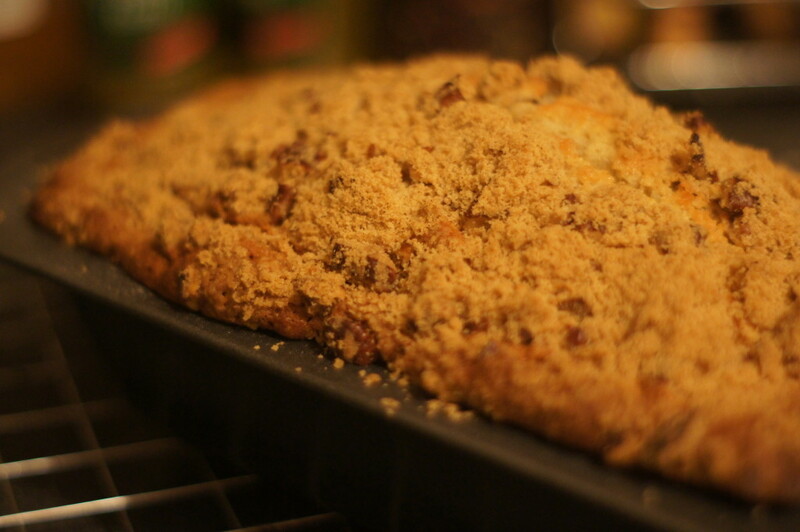 If I was to make these again I would cut the chunks of apple a little smaller and possibly use a dessert apple instead to add a little more sweetness. The recipe makes 12 muffins and you will need a 12-hole muffin tin lined with paper cases.